One of the biggest events on the Olympic Peninsula is the Sequim Lavender Weekend. 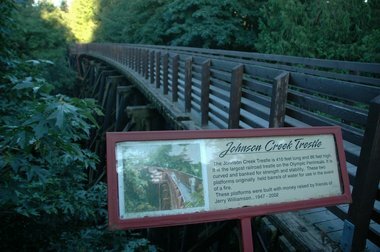 Believe it or not, the Olympic Peninsula is one of the largest national producers of lavender and lavender products. To celebrate this pungent and relaxing herb, a festival is held the third weekend in July each year. For 2013, the Sequim Lavender Festival will take place from July 19 -21. There are more than a dozen lavender farms in the Sequim area, where you can tour, buy goods and even taste lavender treats, like ice cream! The growers responsible for the success and heritage of the festival will be available all weekend through a self-guided and free “U-Tour” attraction. With a map of the farms, visitors may leisurely drive (or bike) and visit any and all lavender farms they are interested in seeing. 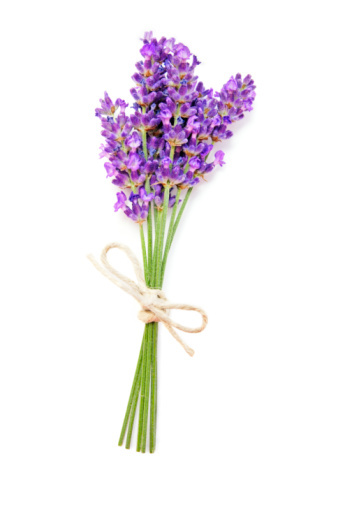 Lavender-themed gifts and fresh cut bouquets will be available for purchase. As always, admission, advice and fragrance at the farms are free! 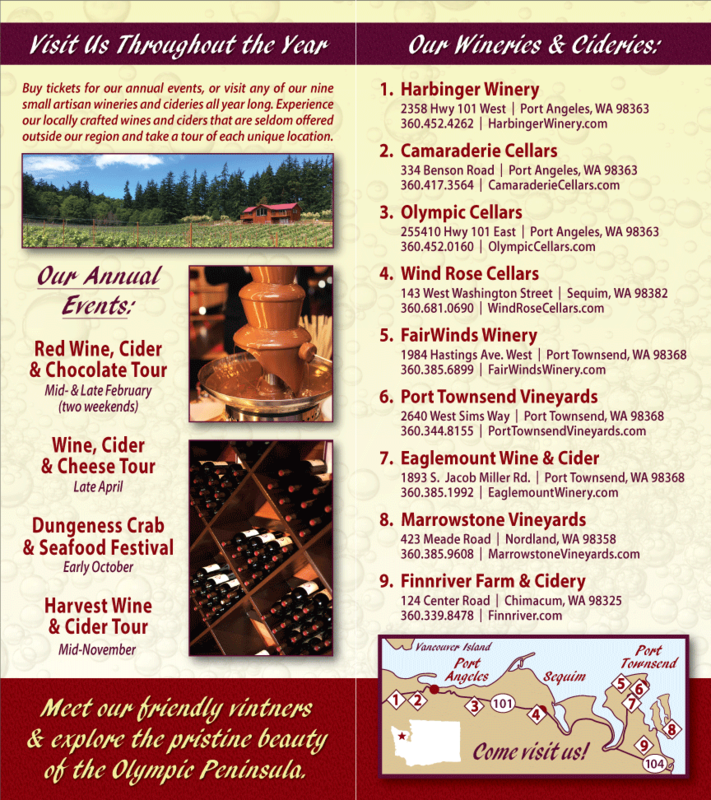 Additional regional attractions are highlighted on the map as well – like our wineries. The Lavender Festival Street Fair occurs in downtown Sequim on Fir Street. Admission is free and visitors will enjoy three days of musical entertainment, fragrant Sequim lavender and tasty vendors. A talented group of artists, jewelers, photographers and “craftsmiths” will showcase their products for purchase. The Sequim Sunbonnet Sue will have their quilt show just around the corner at the Sequim Middle School. The other main attraction during the Lavender Festival is Lavender Arts & Crafts Faire in the Park – also running all weekend long, there will be live music in the band shell, an awesome array for food vendors and a beer and wine garden, featuring our Washington wines. We will be serving beverages from all seven of the local wineries and of course the famous Olympic Cellars lavender wine. There will also be Northwest micro-brews from Olympic Distributing and sparkling hard cider. Make sure to save some time to visit our wineries and tasting rooms on your trip to the Peninsula!